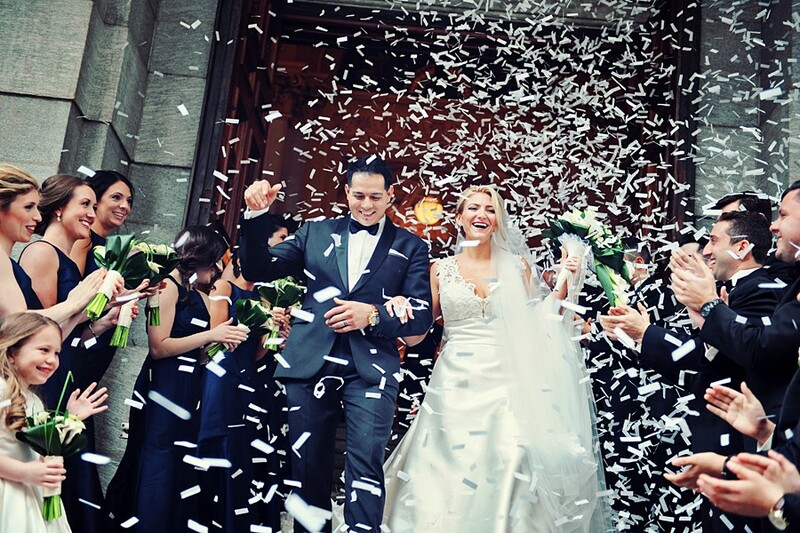 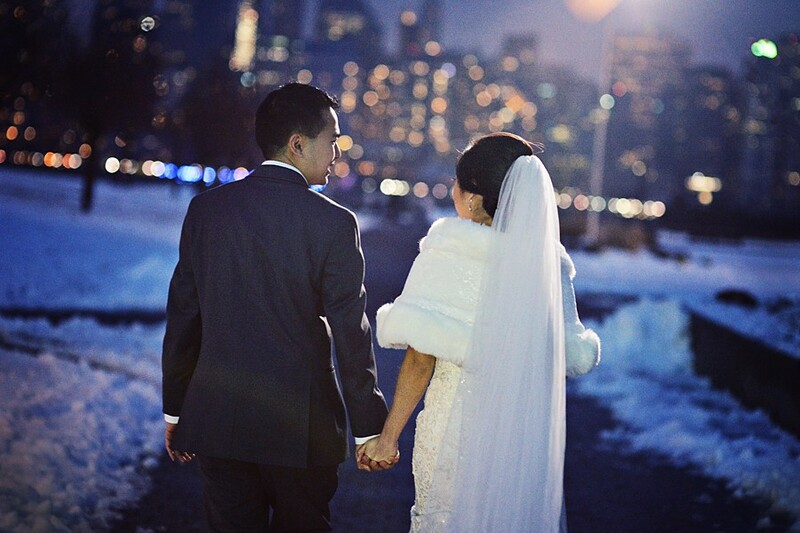 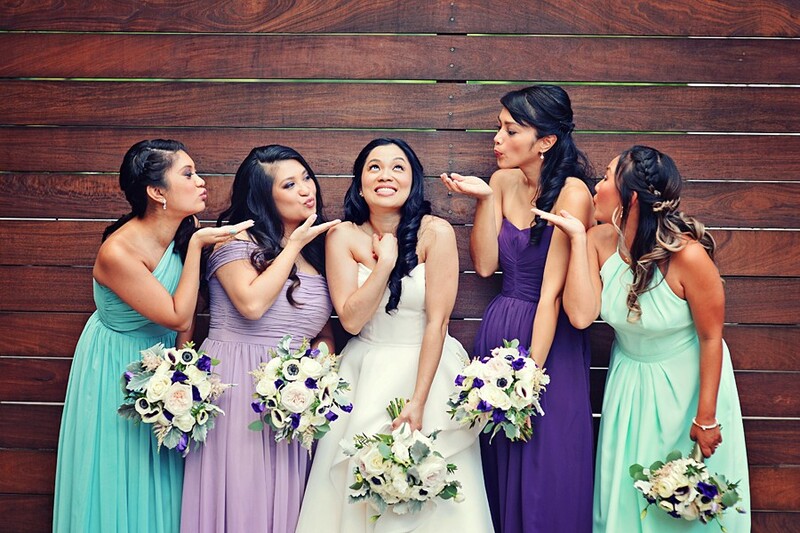 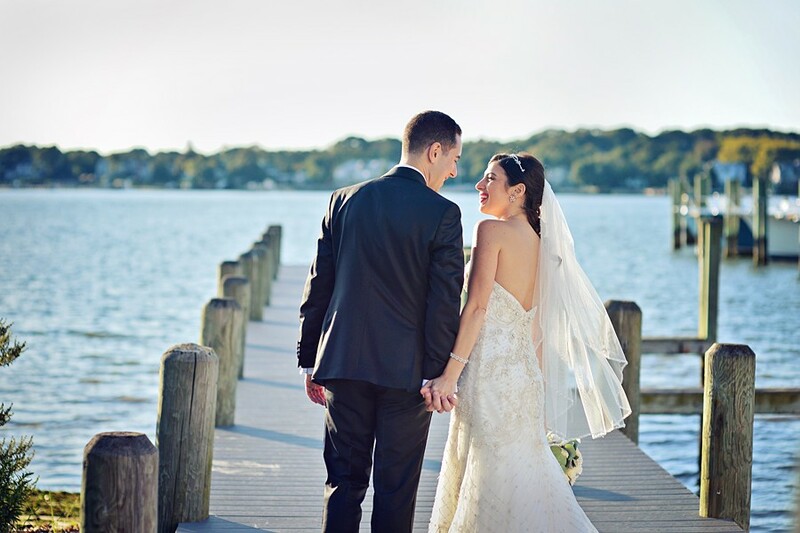 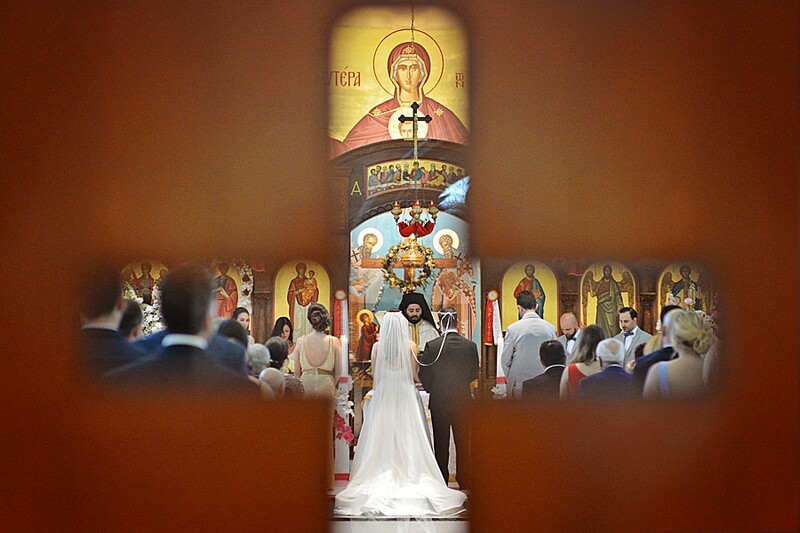 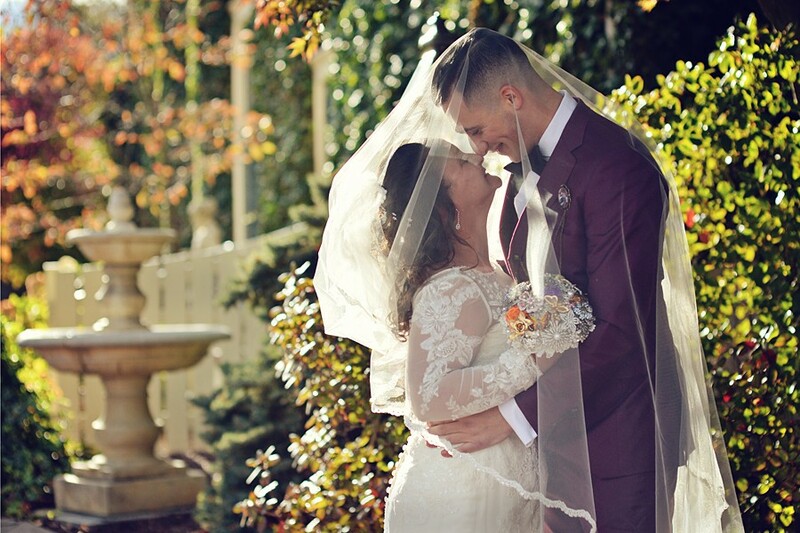 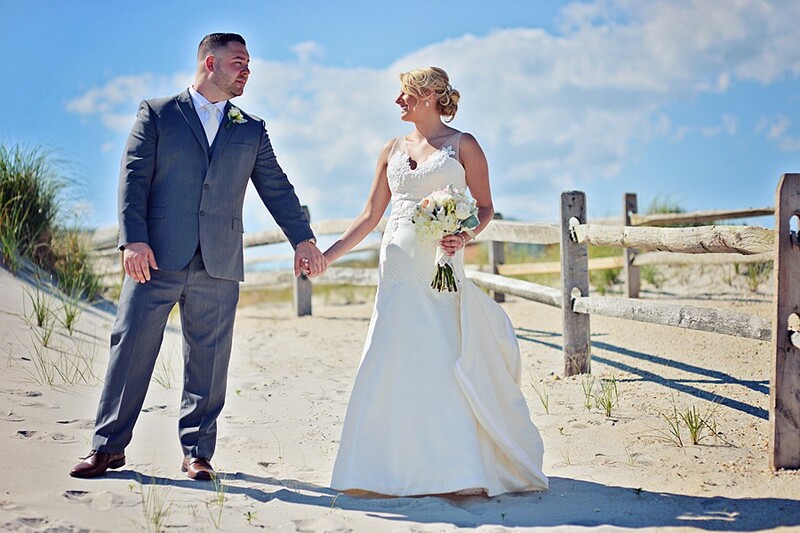 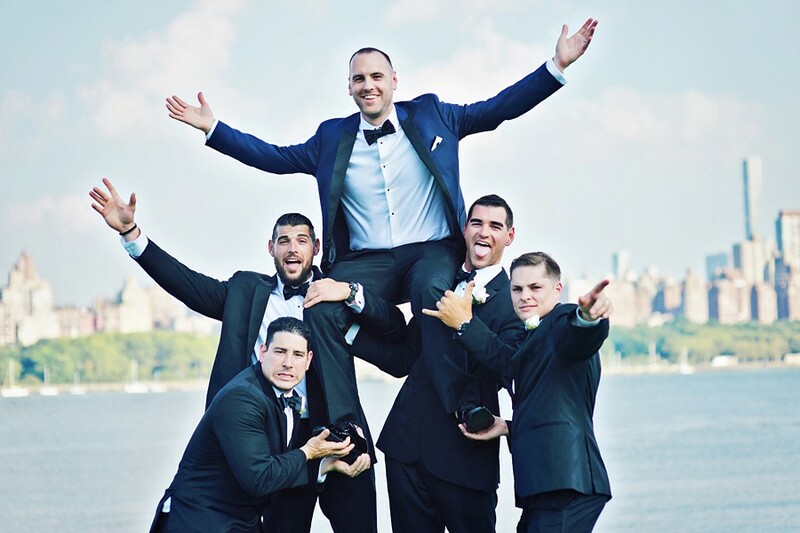 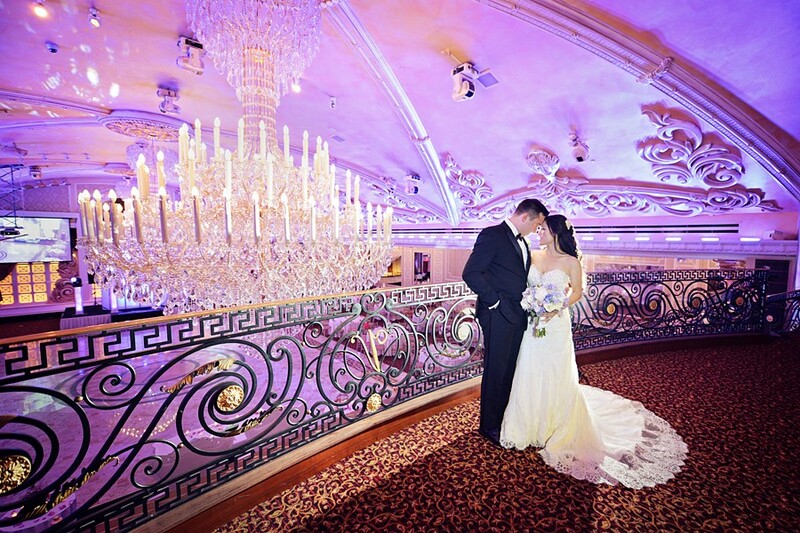 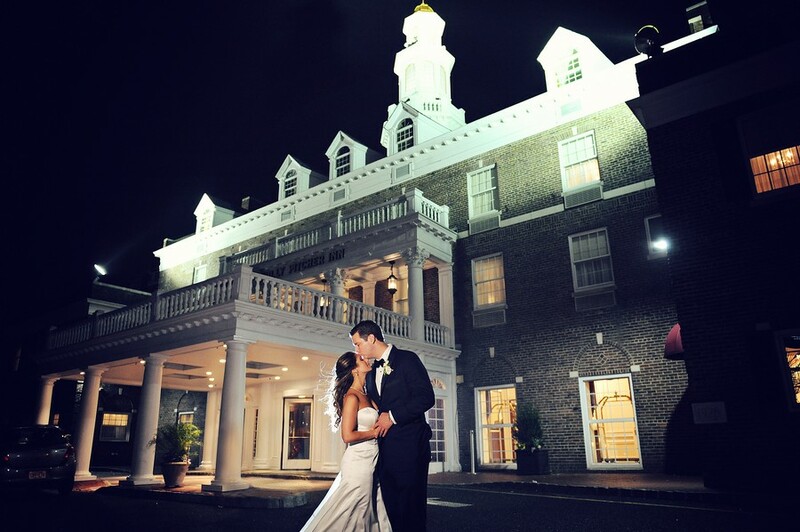 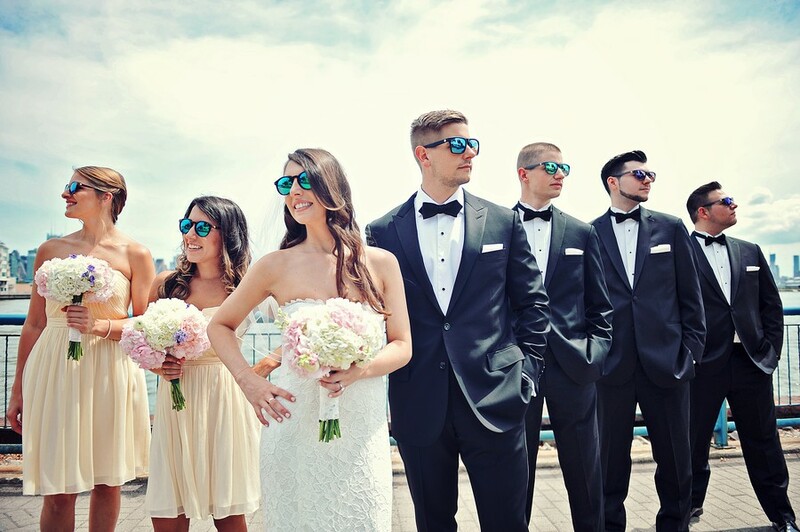 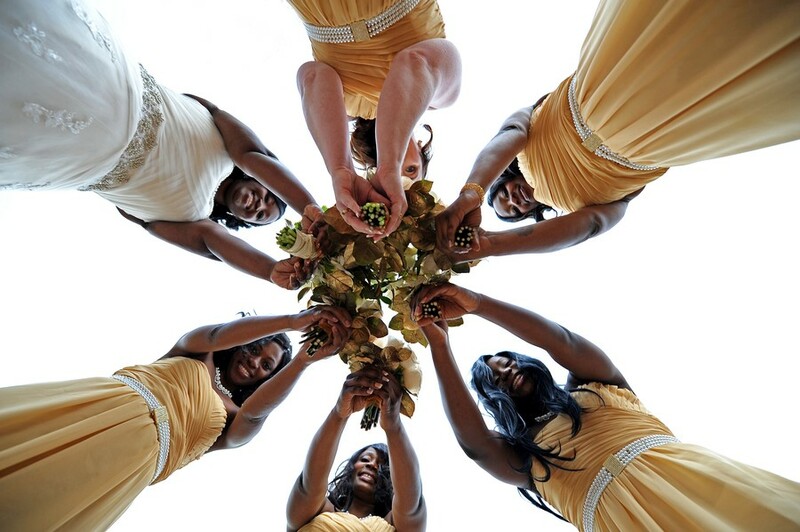 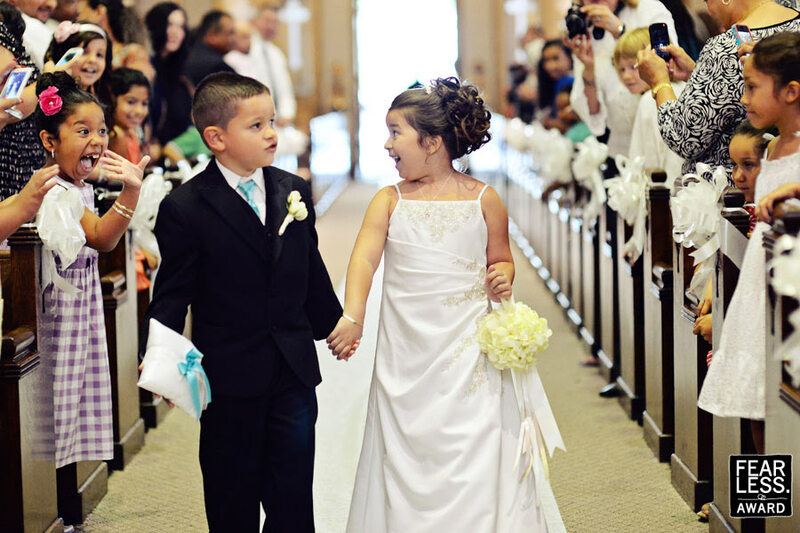 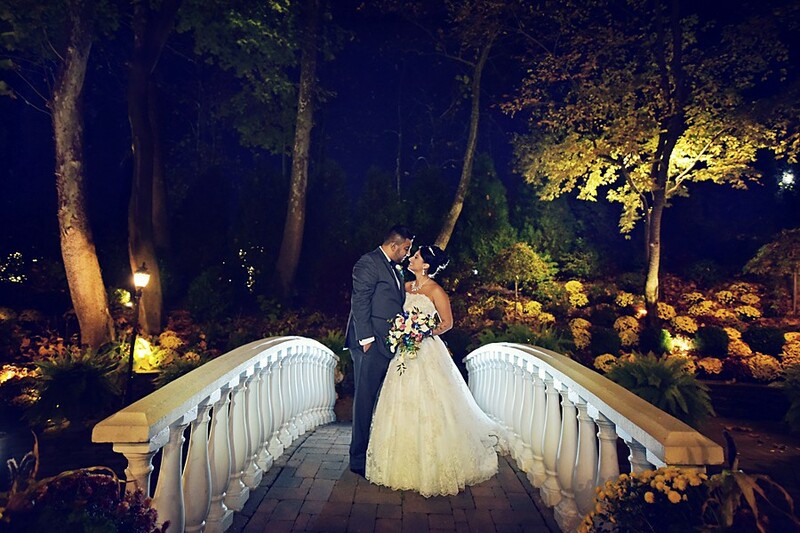 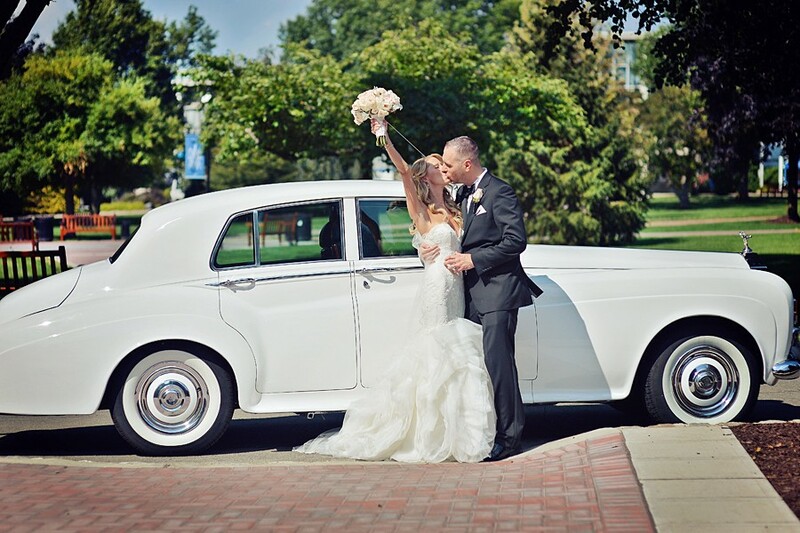 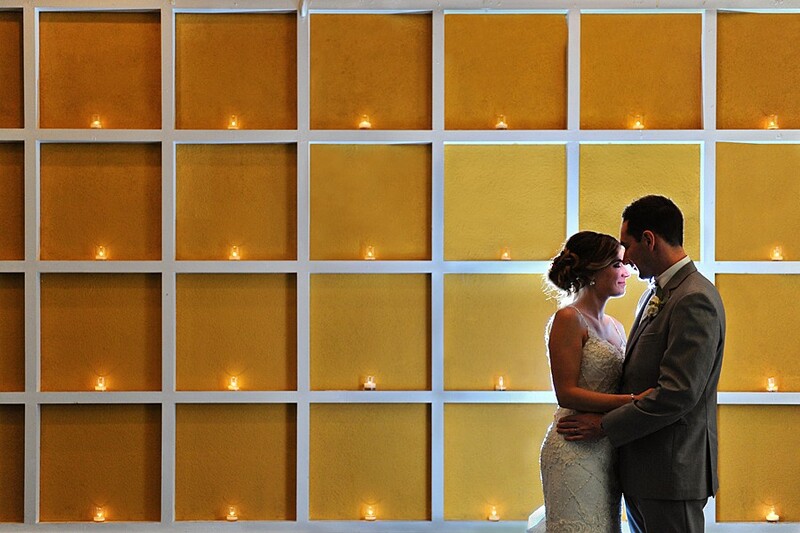 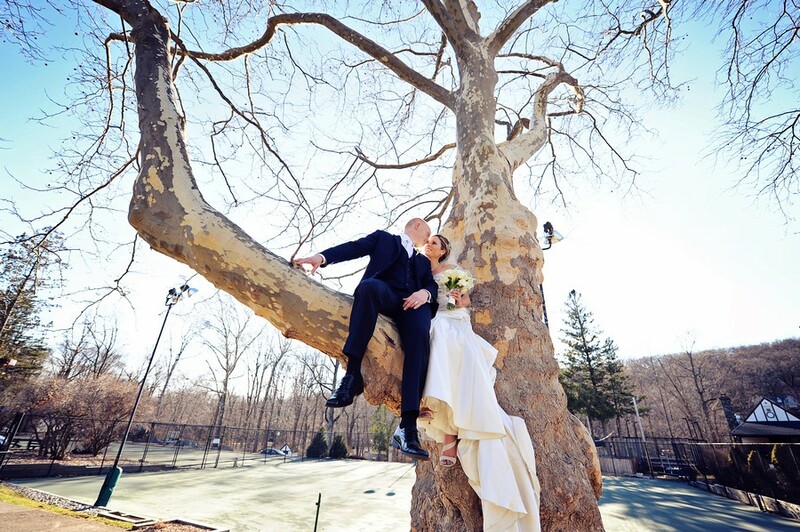 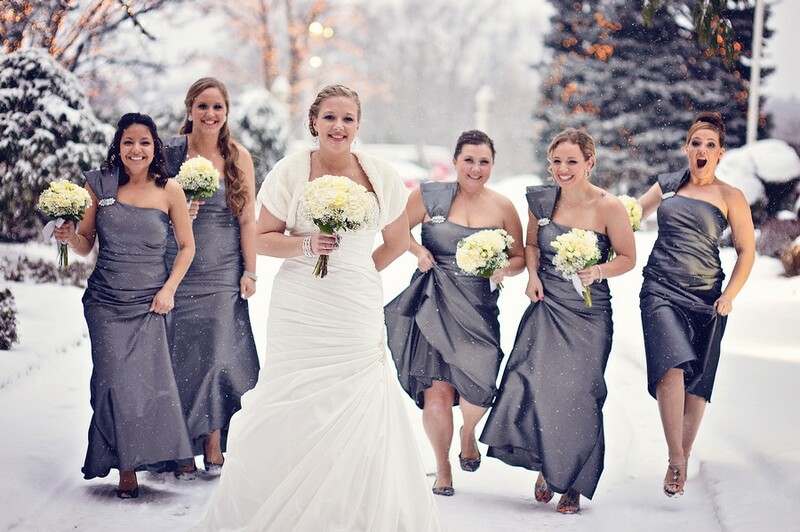 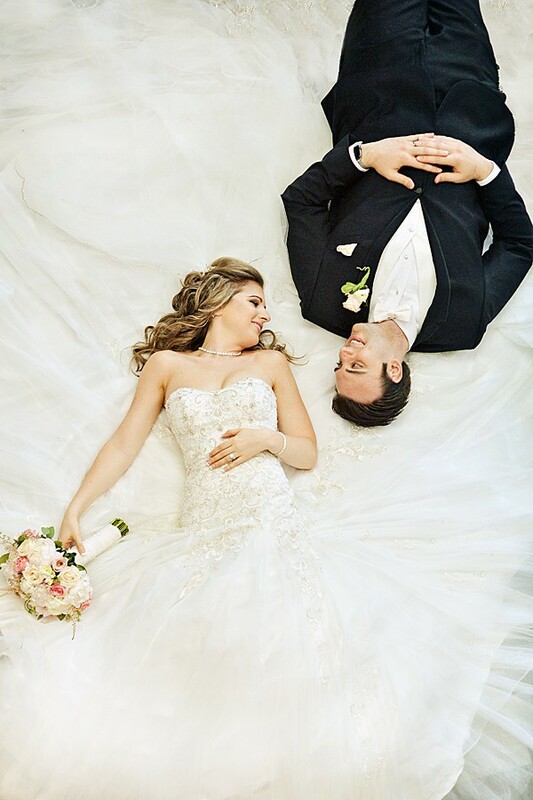 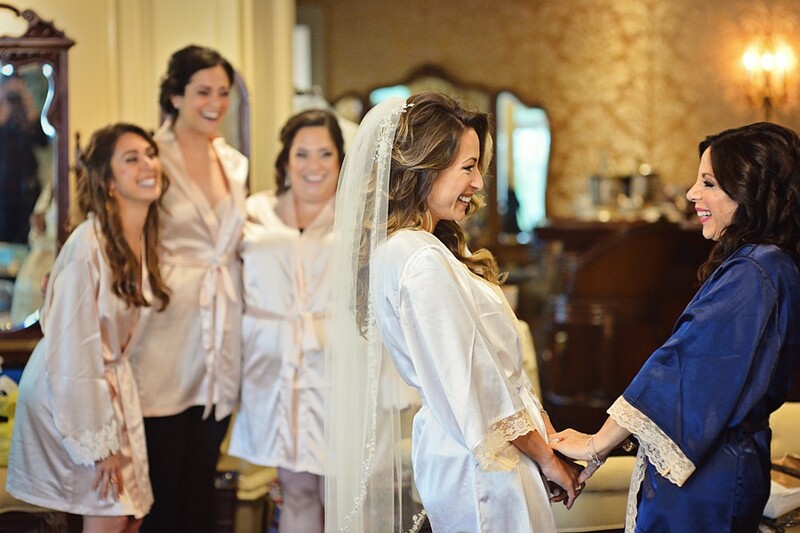 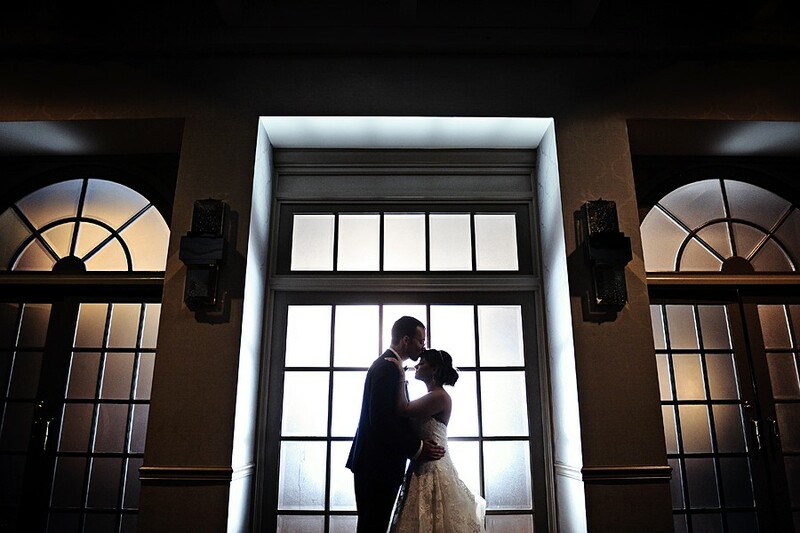 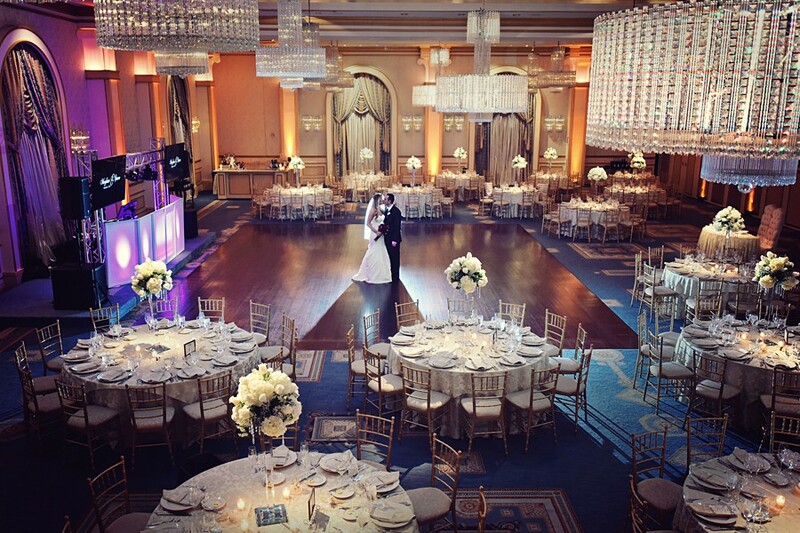 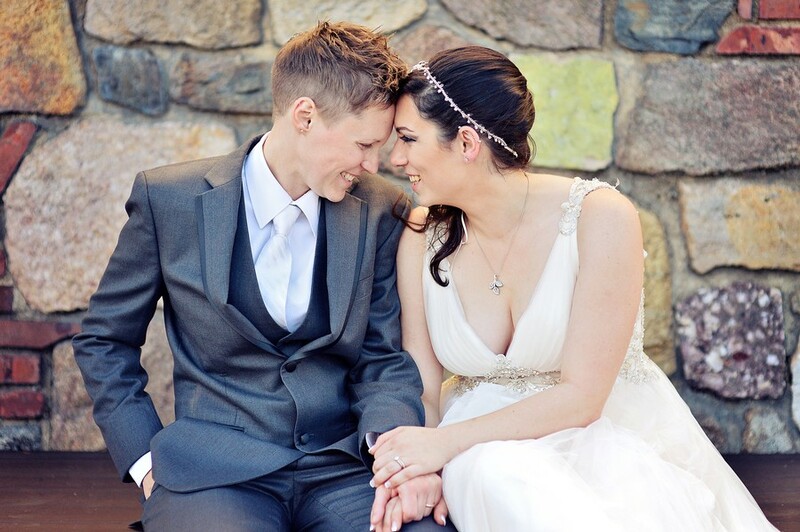 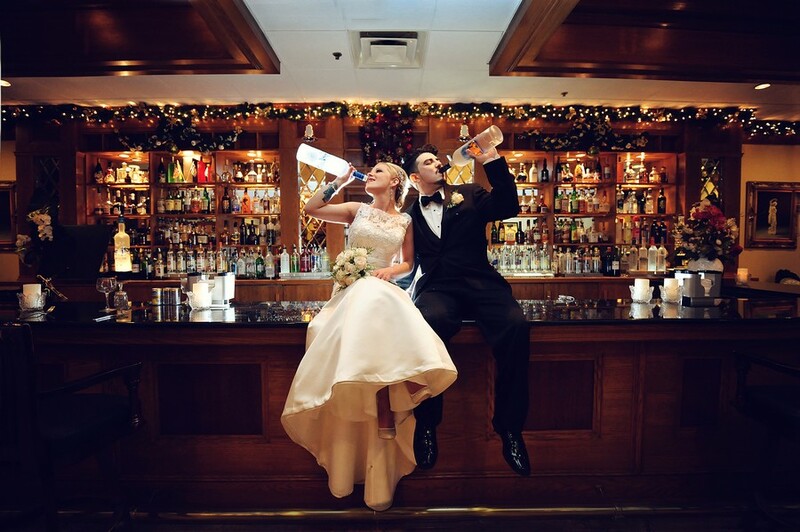 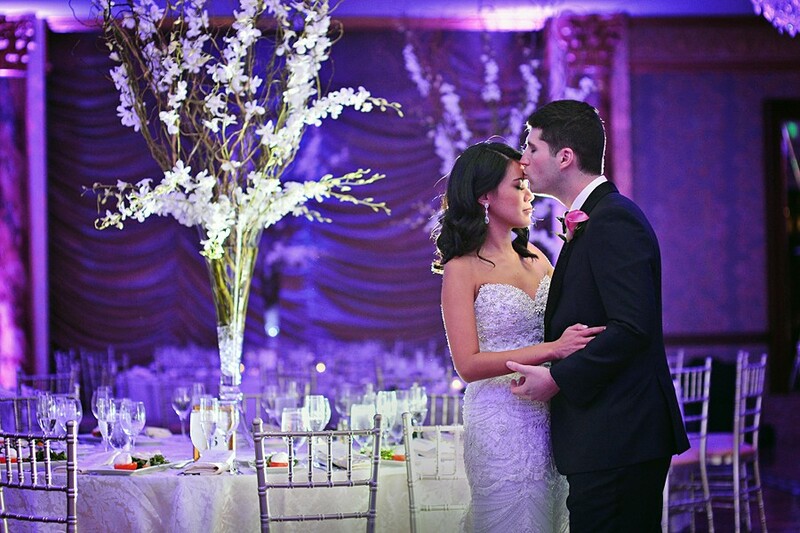 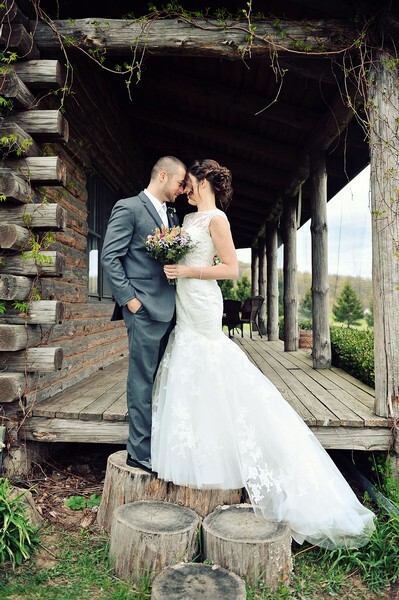 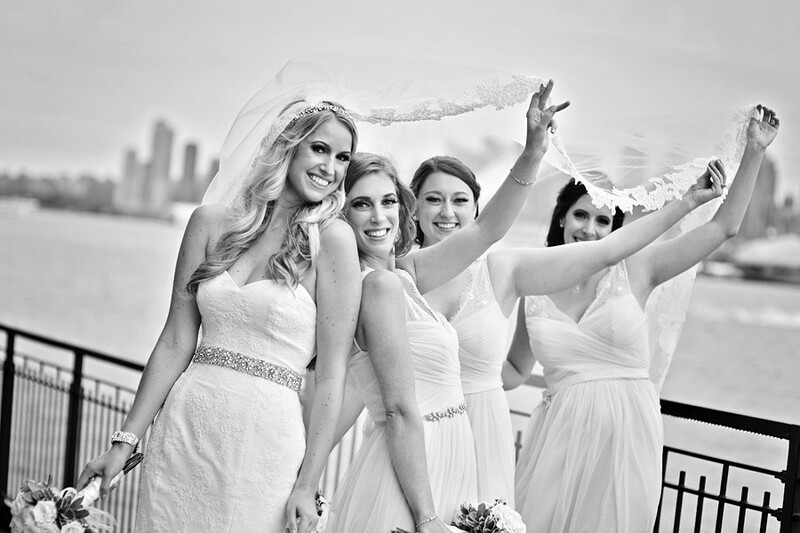 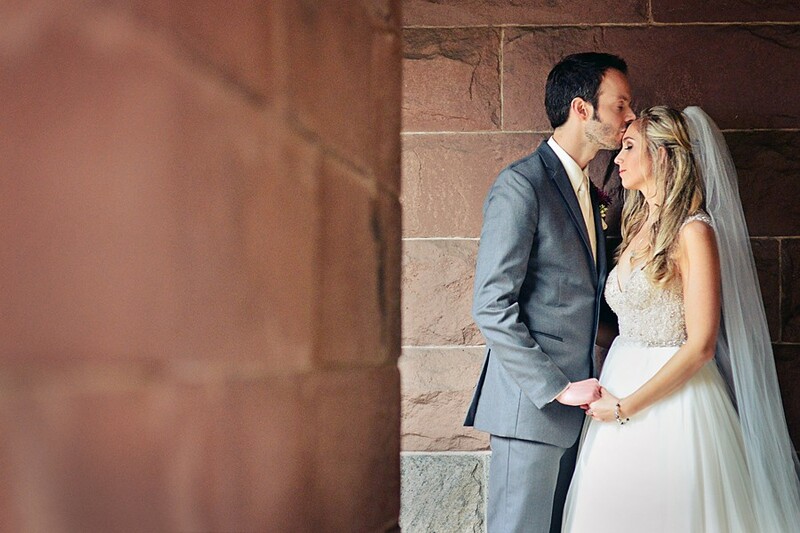 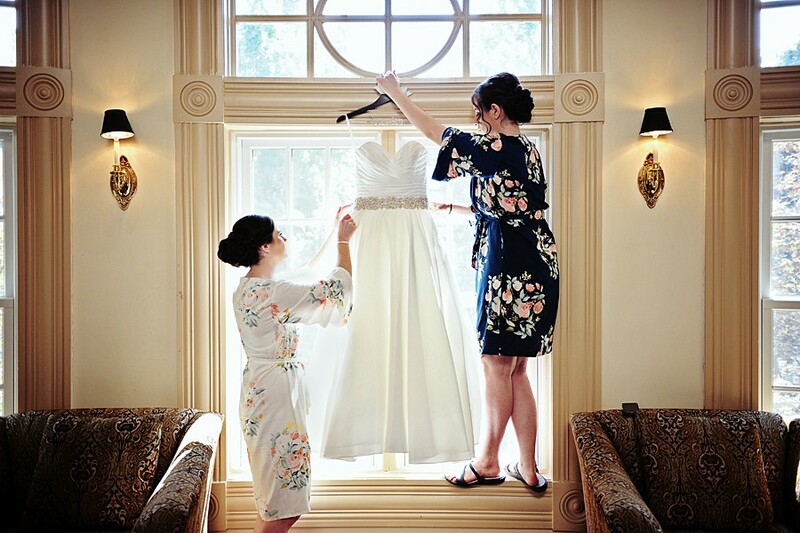 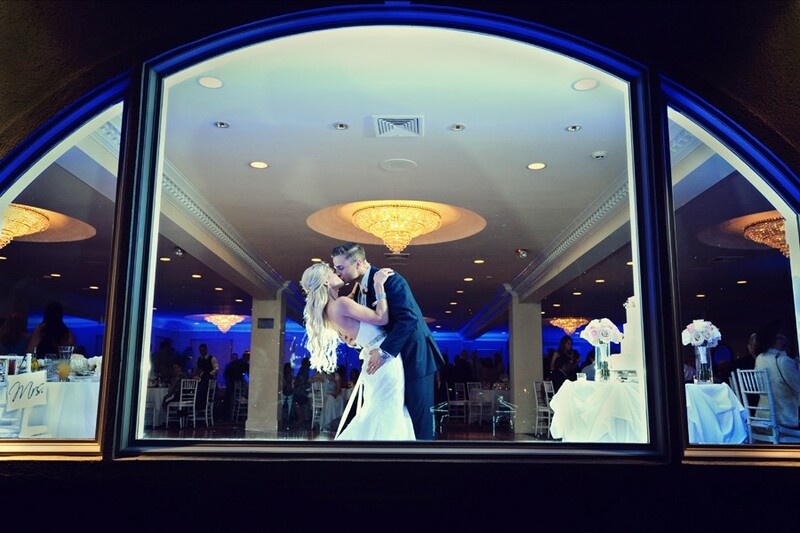 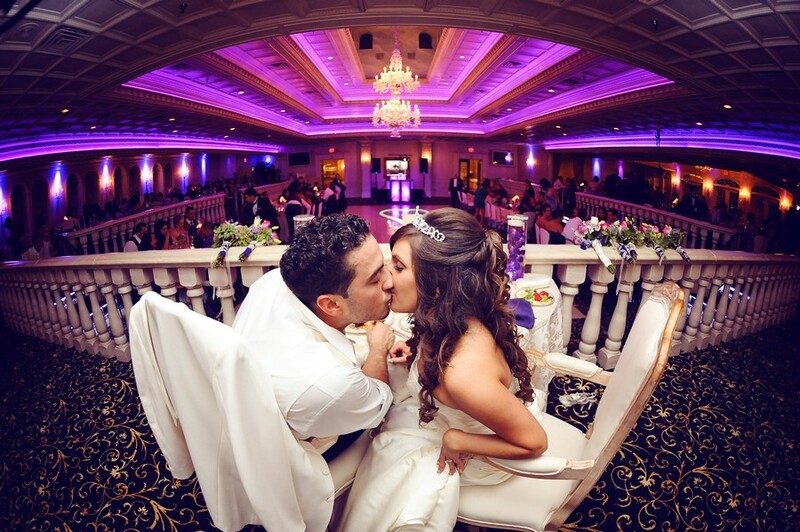 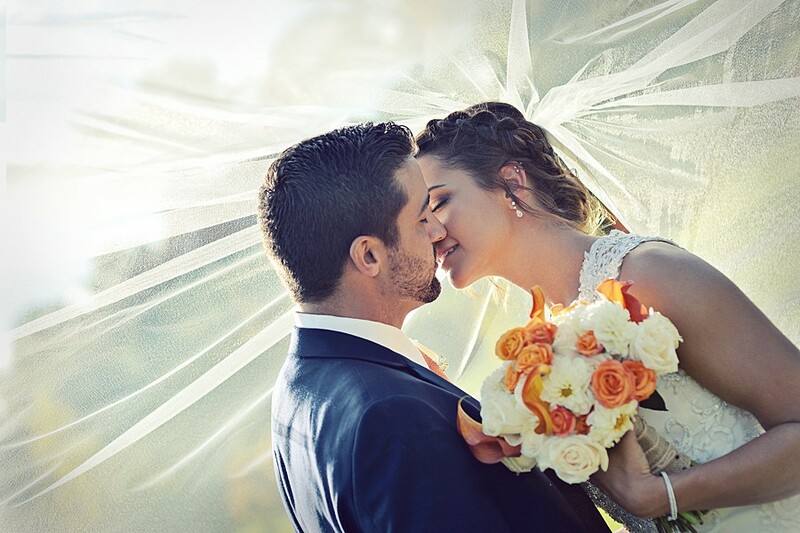 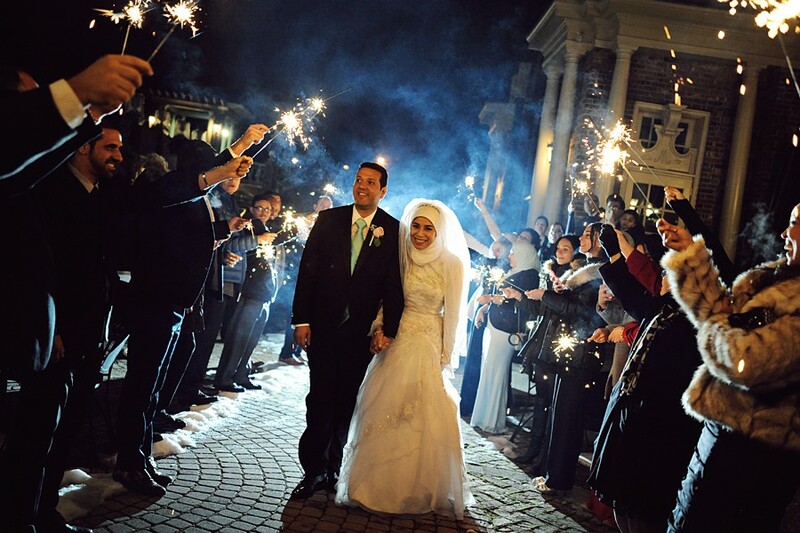 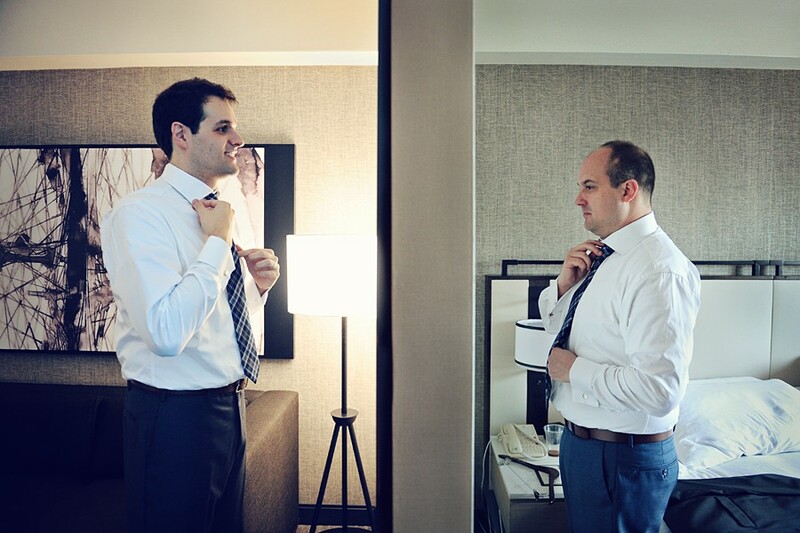 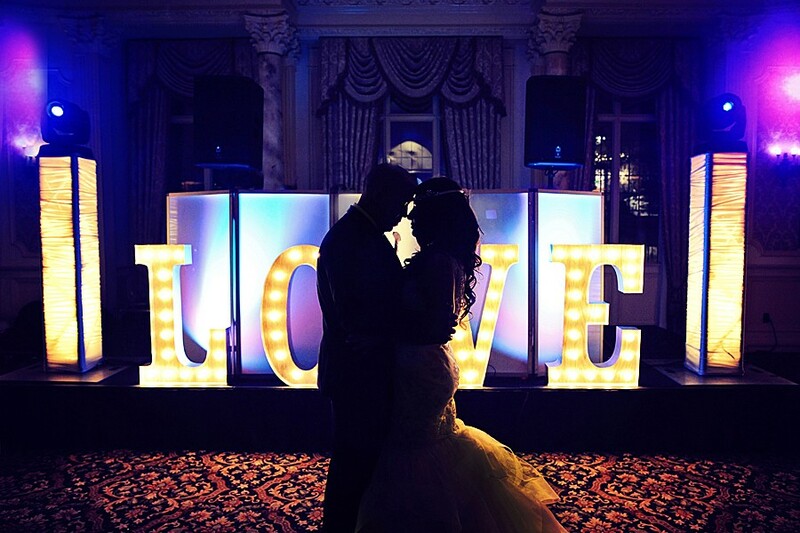 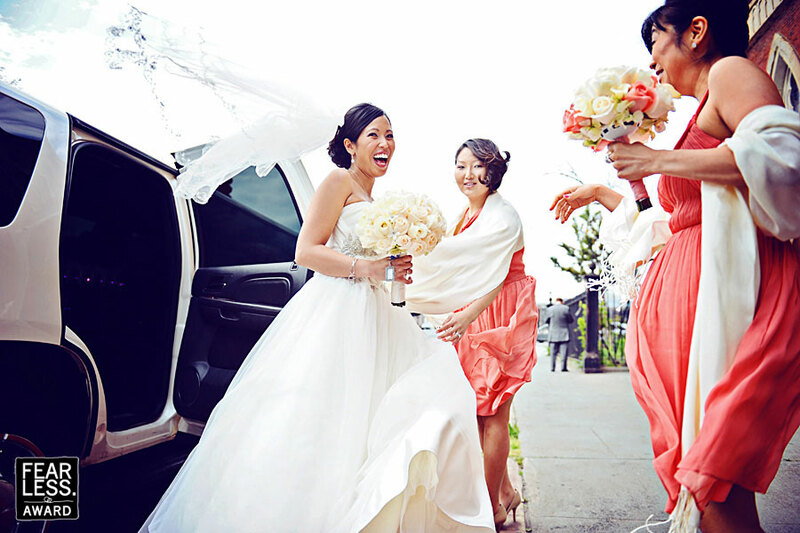 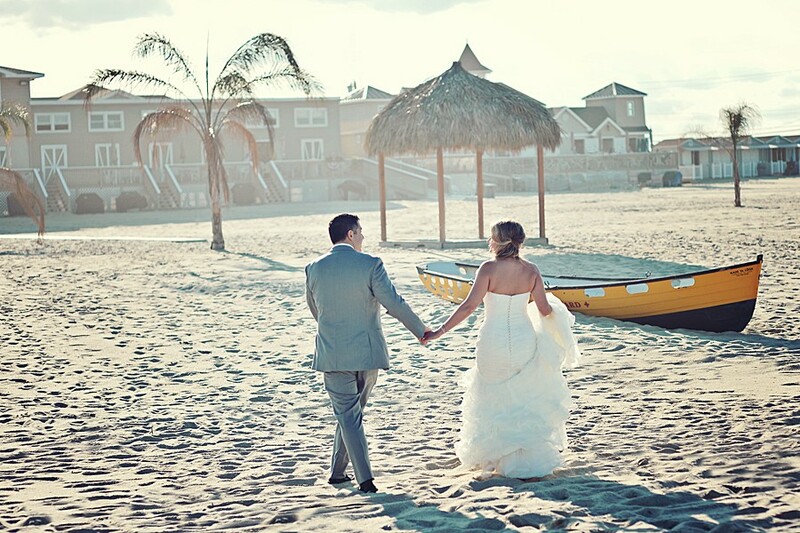 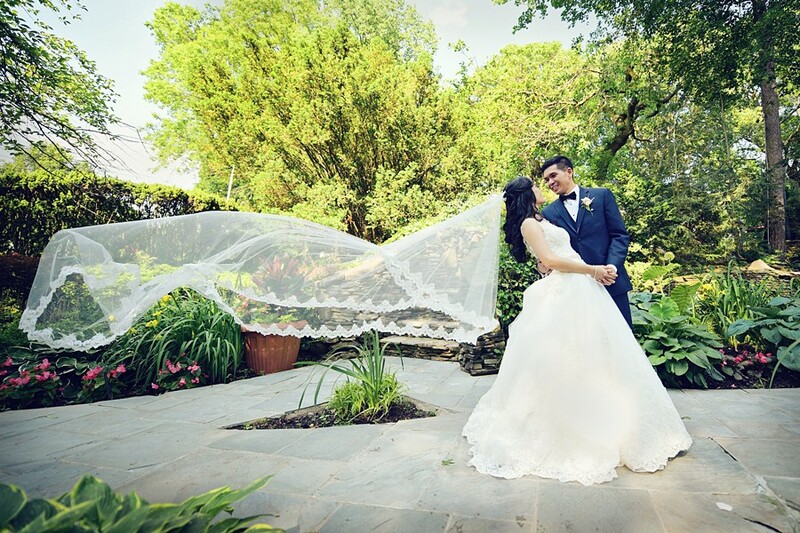 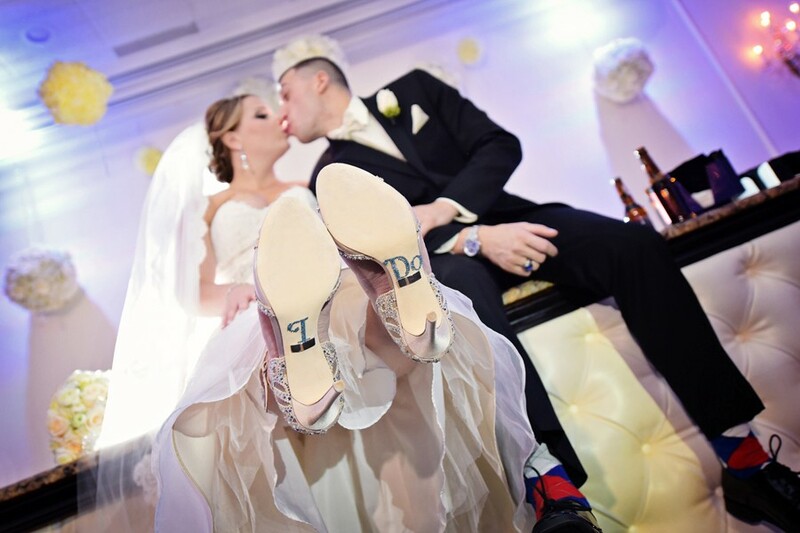 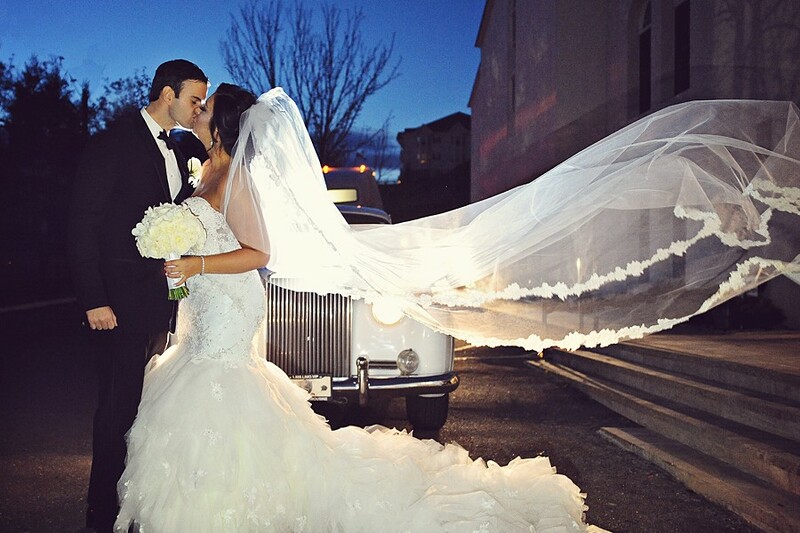 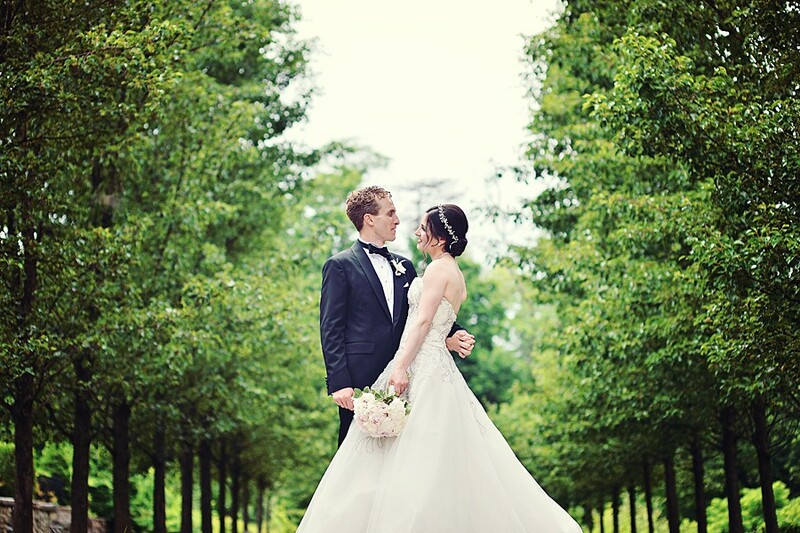 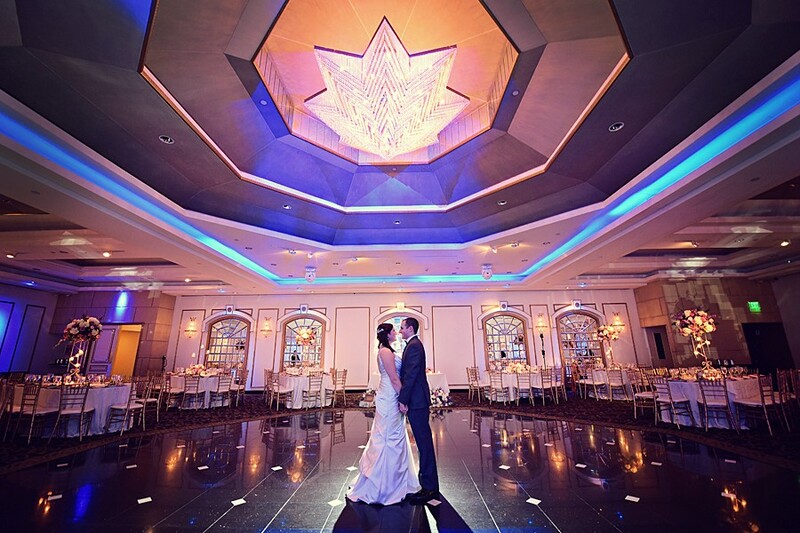 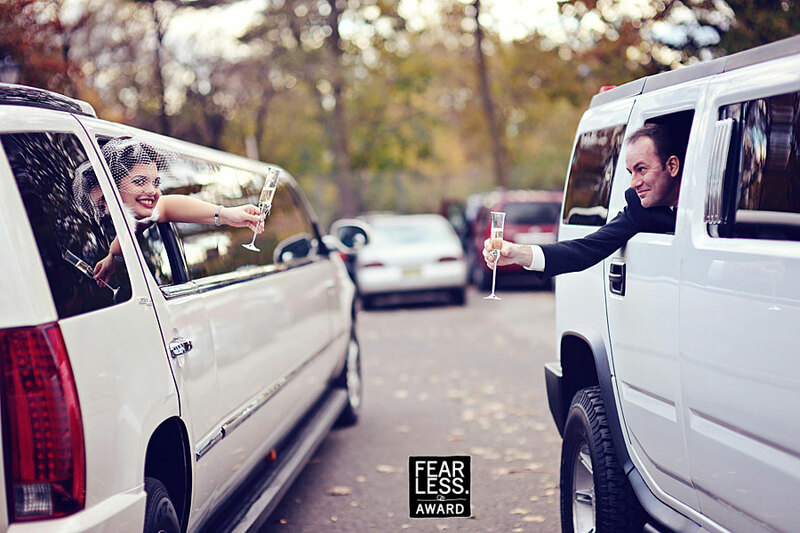 Nathan Supan is a professional wedding photographer based in North Jersey. 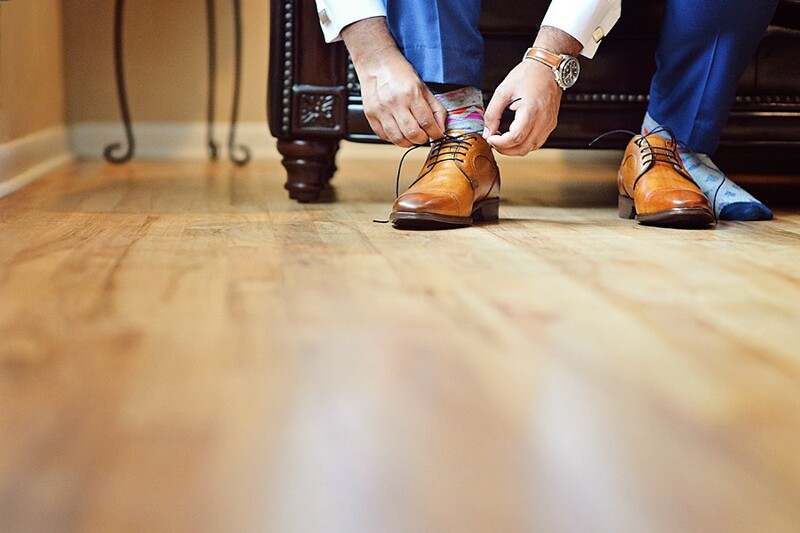 Nathan is the new generation photographer and he's style is a combination of traditional, modern, fashion, and photojournalistic. 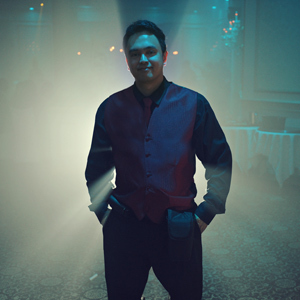 Documenting extraordinary moments requires quick action, and Nathan is ready for anything, able to capture a moment no matter the conditions. 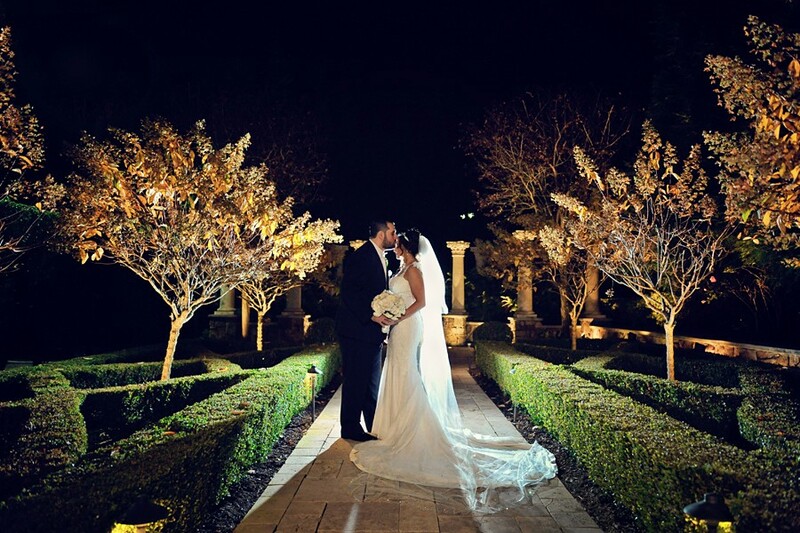 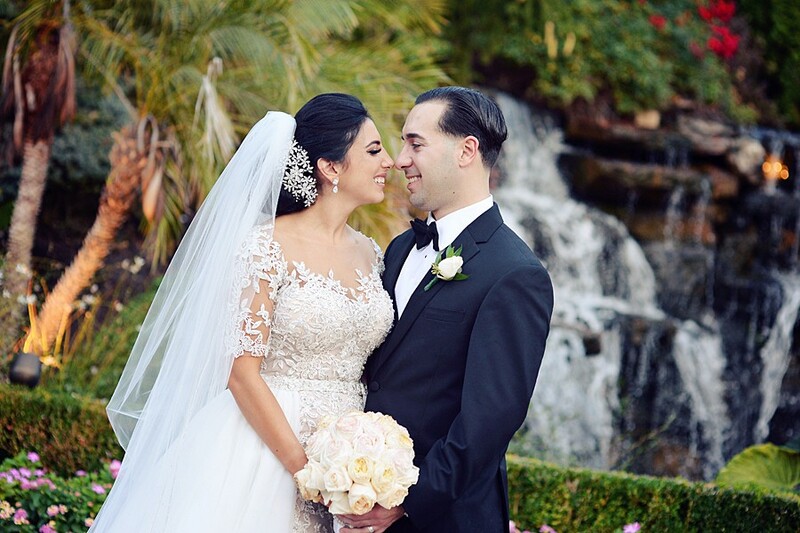 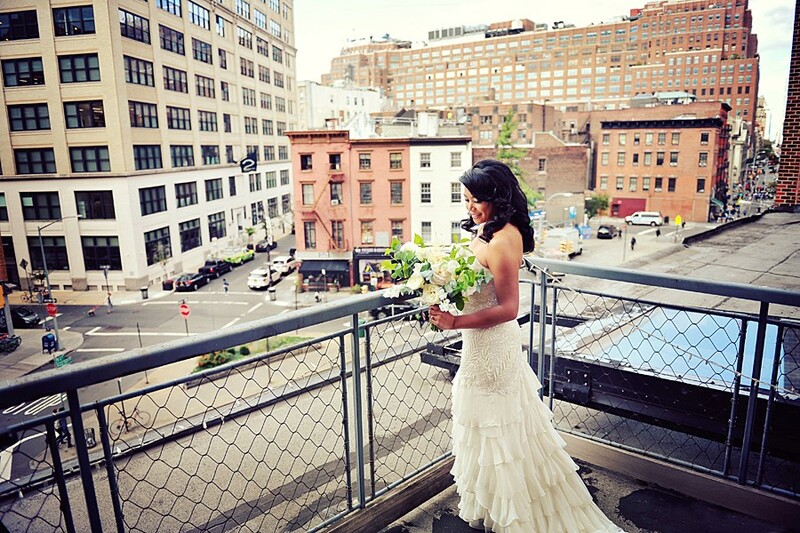 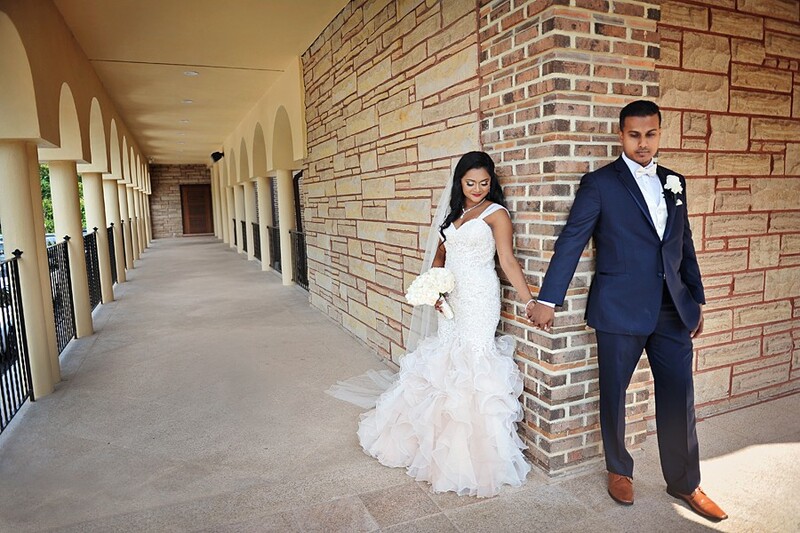 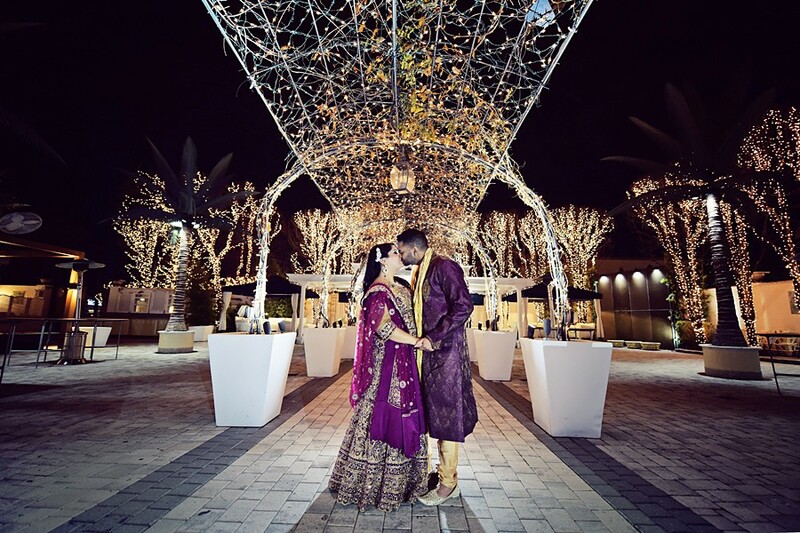 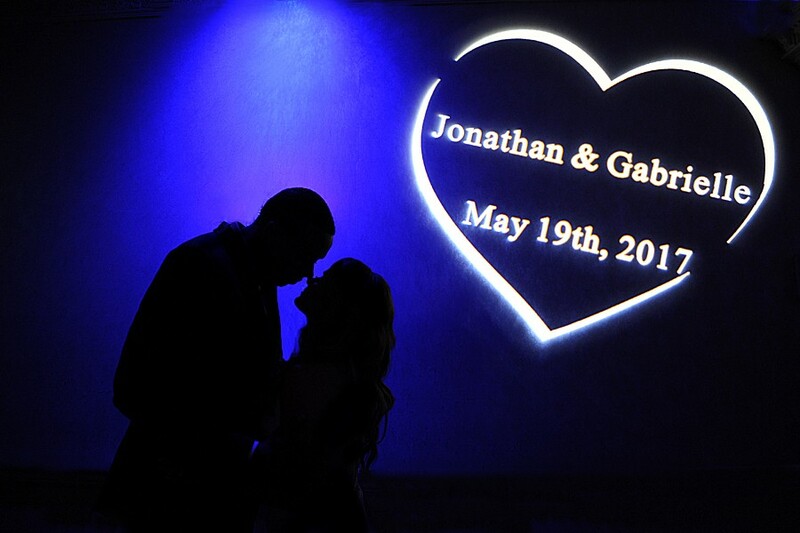 His approach is to capture the details, emotions, and excitement of your special day with unparalleled story telling. 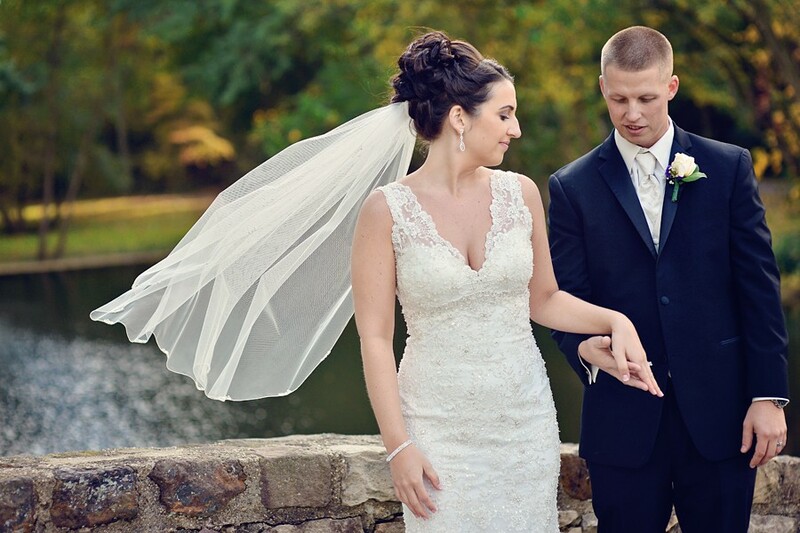 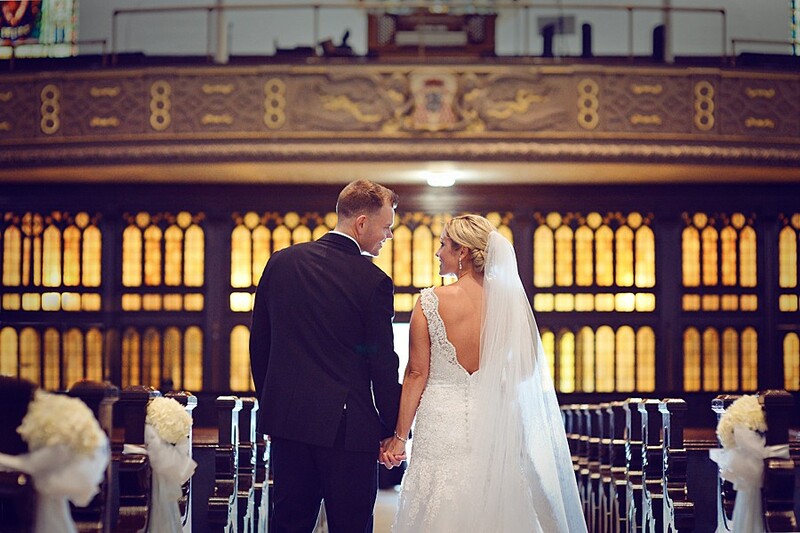 Giving his clients exceptional images is what he does - he is your "happily ever after photographer".